(CBS/AP) "Big Fish" has another tale to tell - and this one will be in song. 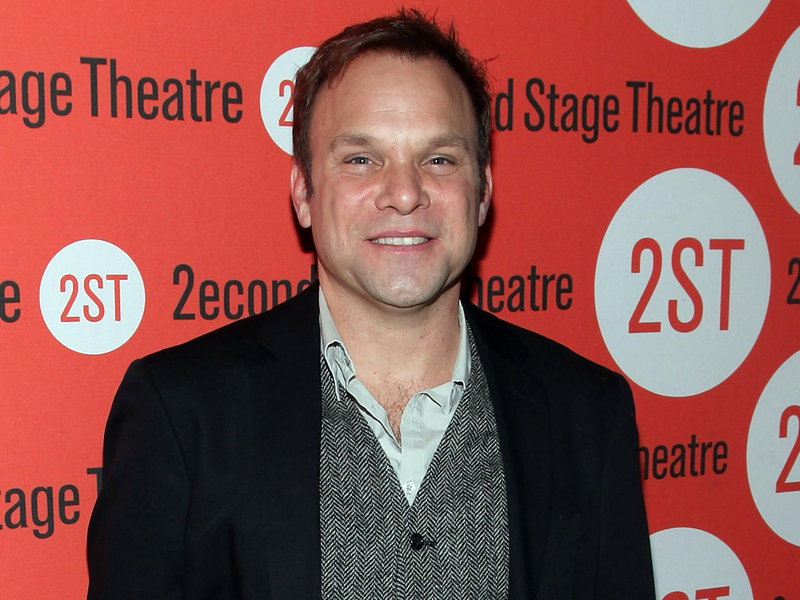 A musical adaptation based on the Daniel Wallace novel and the 2003 Tim Burton-directed film will have a five-week pre-Broadway run in Chicago next spring, starring two-time Tony Award winner Norbert Leo Butz. Five-time Tony Award winner Susan Stroman will direct and choreograph the musical. The book will be by John August, who wrote the movie's screenplay. Producers are Academy Award winners Dan Jinks and Bruce Cohen. The fantasy story is set in the American South and follows the epic adventures of Edward Bloom and the effect on his son. The premiere will be April 2 at Chicago's Oriental Theatre and the engagement runs through May 5. The musical is part of Broadway in Chicago's spring season. Burton's film included stars Ewan McGregor, Albert Finney, Billy Crudup, Jessica Lange and Helena Bonham Carter.